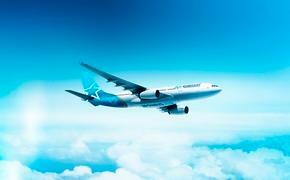 Air Transat is boosting service to Cuba from Montreal and Toronto. The beaches and culture of Cuba and South Florida are easier for Canadians to reach, thanks to Air Transat. 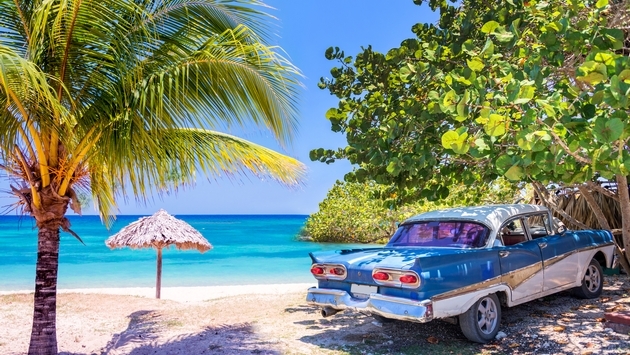 The airline is pleased to announce that as of February, it will give additional options to Canadians wishing to discover the idyllic beaches of Cuba. The carrier adds an additional frequency between Montreal and Cayo Coco, as well as between Toronto and Santa Clara. The number of flights will be five a week between Montreal and Cayo Coco, and Toronto and Santa Clara respectively this winter. In addition, Florida lovers will enjoy a fifth flight each week connecting Montreal with Fort Lauderdale, starting in late December. Fort Lauderdale and Miami are important departure ports for cruise packages, with nearly thirty different routes. And each package includes return flight with Air Transat, transfers and cruises. Flight Protection: travellers are sure to get to their port in case of a flight or ship delay. Make the fun last: travellers have the possibility to move up their departure date up to 14 days before their cruise or postpone their return up to 14 days after their journey at sea, at no extra cost. Fort Lauderdale is a tremendous and growing destination in South Florida,with terrific food, a great beach, wonderful museums and historic properties, including the Bonnet House Museum and Gardens, a marvellous spot that's just steps from the beach. A generous baggage allowance: passengers who book a cruise package benefit from an additional baggage allowance—an extra 5 kg for a total of 28 kg.